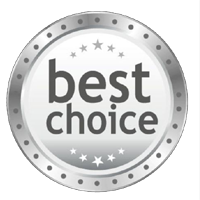 Platinum Roofs, Inc. will assist you in making the right decision for the roofing application that would be best for your specific property. We have served the state of Delaware since 1986 as experts in all types of roof and roof railing system inspection, installation, maintenance and repair. Platinum Roofs, Inc. is a member of T.R. Roofing, Inc. which was originally founded by Tom Ream. Mr. Ream worked for his family roofing business all of his life enabling him to glean and understand the superior craftsmanship before starting his own flat roof company in 1986. Earning the trust of the local builders, business owners, and residential customers, Mr. Ream focused his efforts on maintaining the highest possible standards in quality craftsmanship and superior customer service.